The all-new 2019 Nissan Kicks will get refreshments for the upcoming year. The forthcoming model will look better and more aggressive than the current one. Under the hood, the new model will be offered with the same engine as the last year model. However, we will see some improvements with the stability control. Moreover, this SUV or crossover is very spacious. It can accommodate five passengers and offers great cargo space. 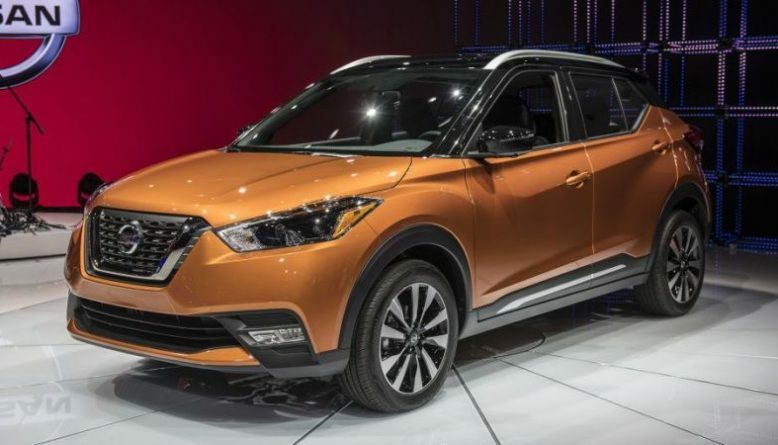 The exterior of the 2019 Nissan Kicks is one of the best looking on the market. 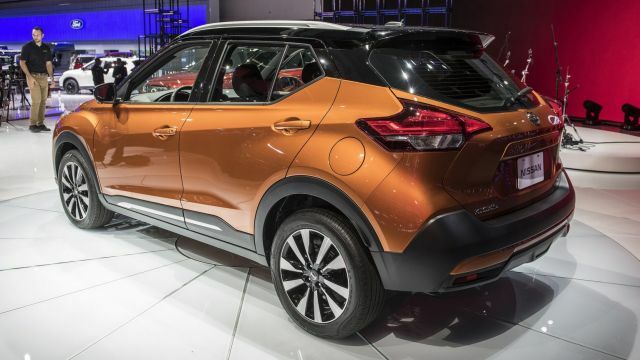 The subcompact SUVs is not far behind the popular Juke model. It offers attractive design and lines with the very popular floating roof design and wraparound visor look that is seen on the Nissan GT-R sports model. The floating roof is giving the impression that the roof is detached from the rest of the vehicle. Very cool. With the SV and SR trims, the buyers can choose white or black roof for only $150. 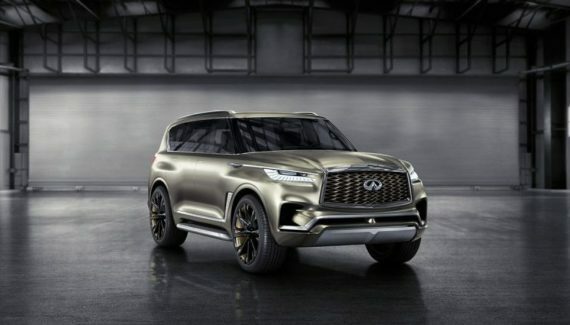 As for the wheels, the standard model will be offered with 16-inch steel wheels, while the higher trims will get a more stylized 17-inch aluminum alloy wheels. It also comes with the uniquely designed headlamps that feature eye-catching boomerang-shaped LED signature lamps. The interior of the 2019 Nissan Kicks is comfortable and roomy. Like the current model, the newest one is able to accumulate five passengers. It comes with the very popular NASA-inspired “zero-gravity” seats that are great looking and very comfortable. As for the techs, the standard model will get a 7-inch touch-screen infotainment system. The buyers with this system will be able to operate with audio, phone connectivity, and more. The new model will be available with three trims S, SV and SR. 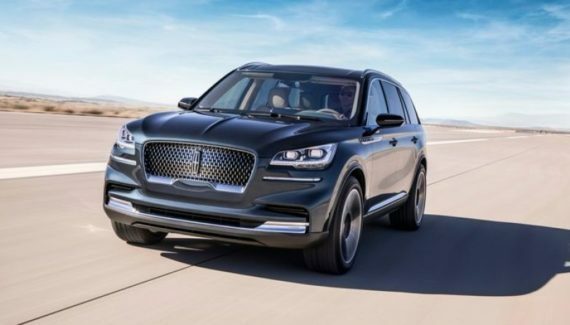 The standard one trim S will be offered with the air conditioning, 6-speaker AM/FM audio system, plenty of USB inputs, Bluetooth connectivity and Apple Siri Eyes Free. Also, the cruise control and forward collision warning with automatic emergency braking is now standard equipment. The next SV trim adds blind-spot monitoring, heated side mirrors, automatic climate control, rear-seat vents, cargo cover and 17-inch wheels. The last one SR will have all above plus will add a leather-wrapped steering wheel, LED headlights, fog lights and 360-degree bird’s-eye view, while the Premium Package will add Bose audio system and heated front seats. As for space, with the rear seats up the buyers will get 25.3 cubic feet of storage. However, folding them down it will get 53 cubic feet. 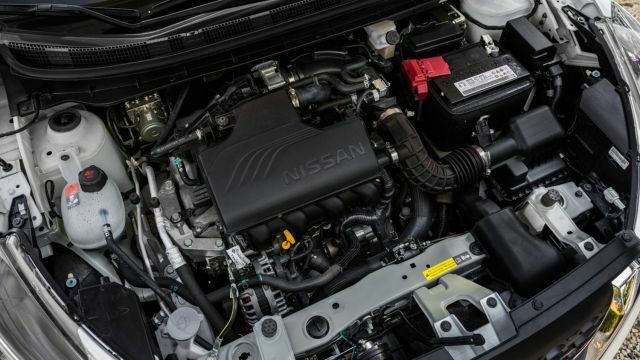 The small crossover 2019 Nissan Kicks will be offered with one engine options just like the rivals Hyundai Kona and Kia Soul. The 1.6-liter inline-4 is there as in the current model. However, the improvements lying in the power. The last year model with the same engine produces 125 horsepower, while this year model will get 5 more HP or total 130 HP. This engine will come with the CVT automatic transmission. Similar to the models Toyota C-HR and Kia Soul the newest 2019 Nissan Kicks will be available with only front-wheel drive (FWD) system. If one needs AWD it can go with the bigger Rogue model. As for the fuel economy, exact numbers are not present at this moment. However, the last year model offers high fuel-economy figures in city/highway of 31/36 mpg. We also expect the same numbers with the new one crossover or better. 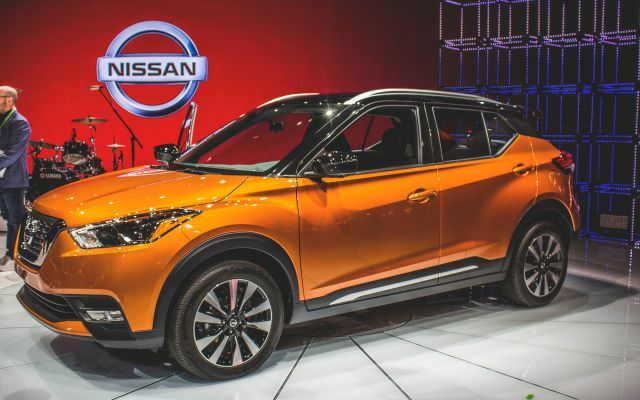 The release date of the 2019 Nissan Kicks from some rumors will be at the middle of 2019. The exact price is not yet officially released. However, we can expect the same price as the current one model that starts at $19,000. This is the price for the base model. The Kicks SV with the Premium Package cost $22,500. The new Kia Soul is the main rival to this model.